Our Showstopper Blazer is the perfect jacket to make a statement anywhere you go. Choose your jacket size below or select “My Custom Measurements” to have the jacket constructed based on your body measurements. Ordering online is simple. Just select your size and add to cart. 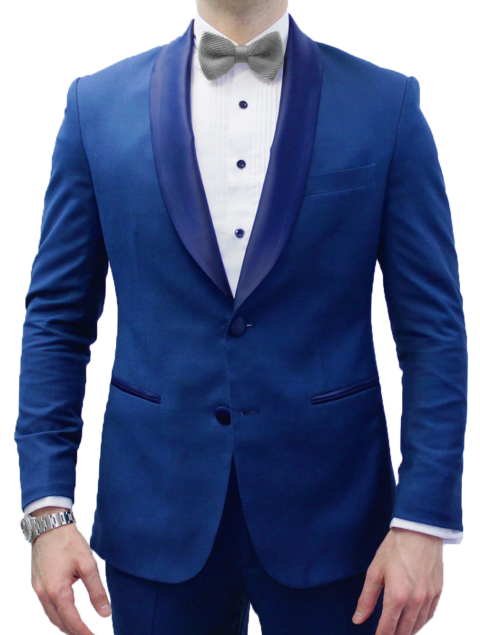 Once you place your order, a suit specialist will contact you to finalize any details on your order. Shipping is FREE. Create Your Jacket Today! 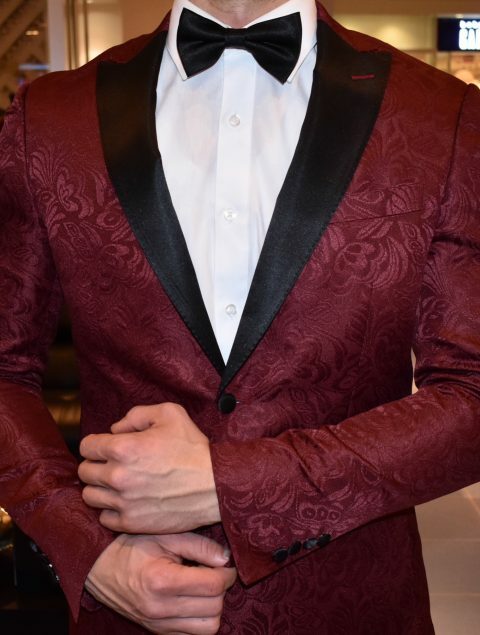 Our Maroon Dragon Blazer is the perfect jacket to make a statement anywhere you go. Choose your jacket size below or select “My Custom Measurements” to have the jacket constructed based on your body measurements. 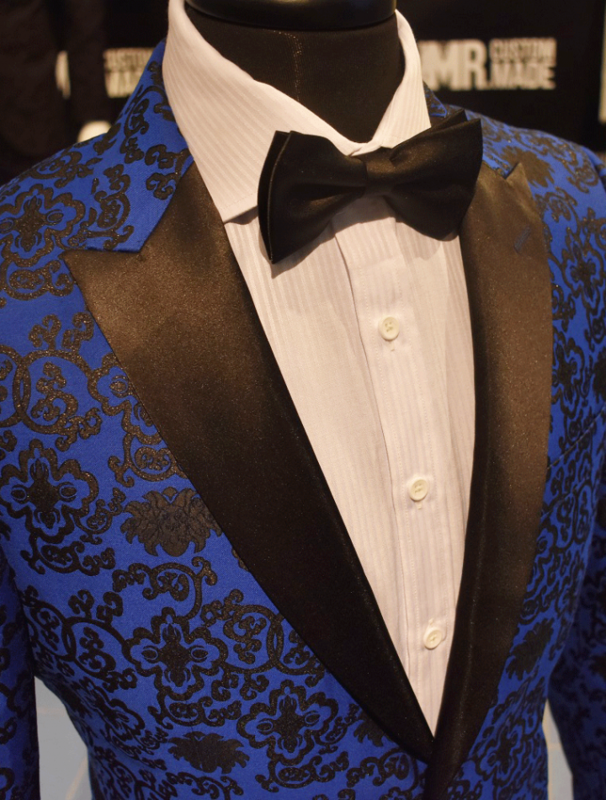 Our Blue Custom Made Tuxedo is the perfect tux for any wedding, gala or upscale event. 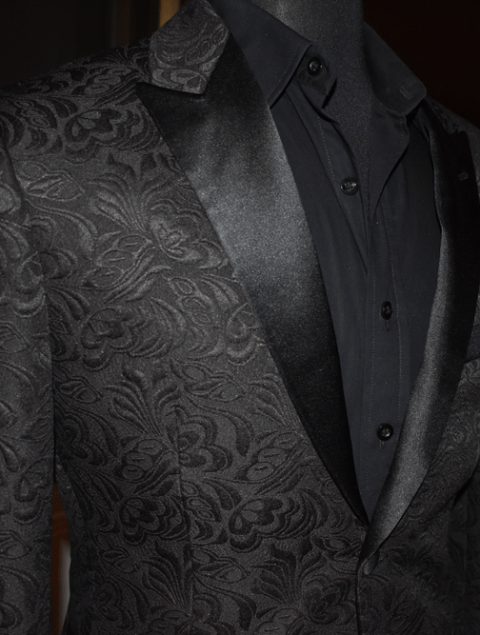 Made from 140s Wool with a satin lapel , this is a great tux that will turn heads everywhere you go. Upon purchasing your tux, a Mr. Custom Made measuring specialist will contact you to create your measurement profile and help you create your tux, exclusively made for you. 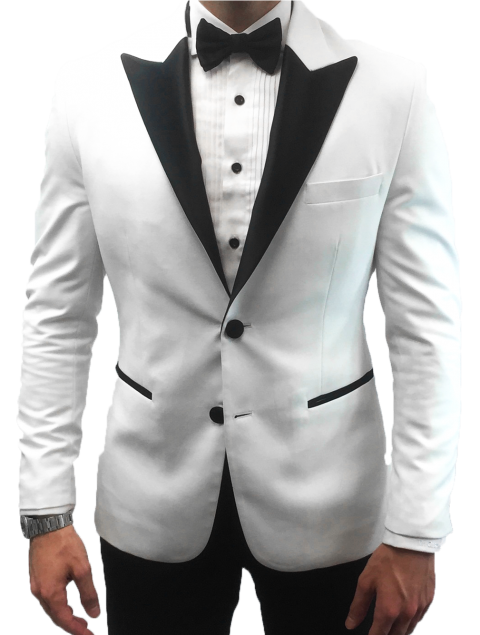 Our White Custom Made Tuxedo is the perfect tux for any wedding, gala or black tie affair. 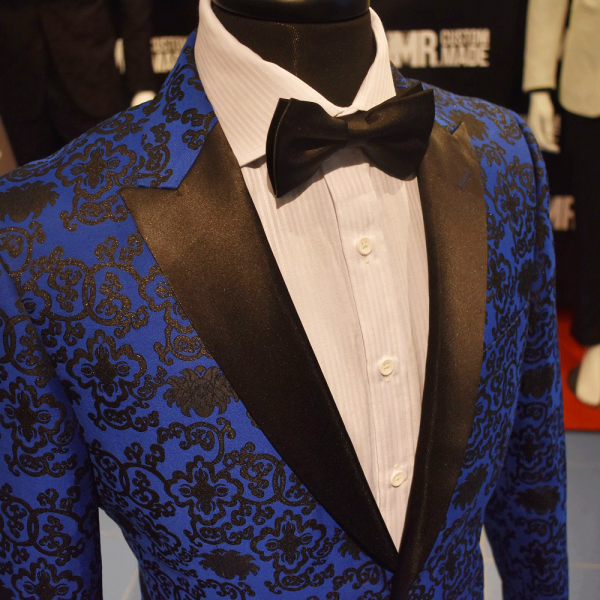 Made from 120s Wool with a satin lapel , this is a great tux that will turn heads everywhere you go.